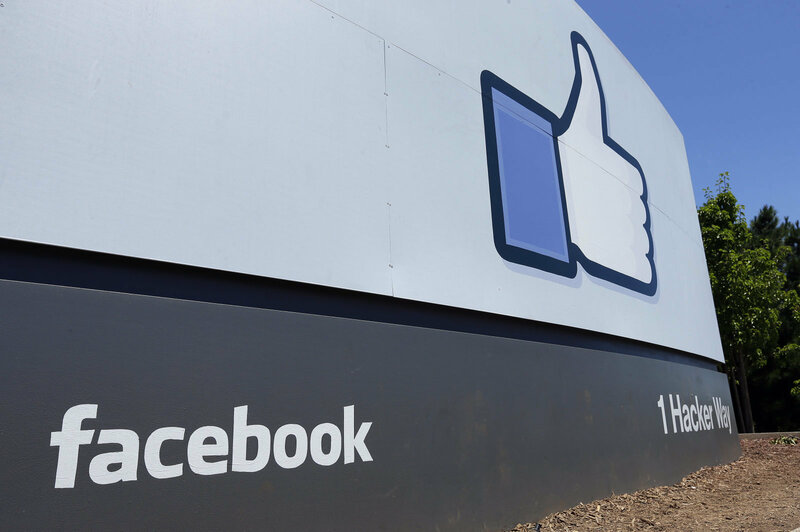 Recent reports emerged of Facebook working on a new unified messaging platform that would combine Messenger, WhatsApp and Instagram. However, a statement recently released by Facebook CEO Mark Zuckerberg states that such a messaging platform in unlikely to show up before 2020. Zuckerberg said that the process for the application had already been integrated, however, there are still a lot of aspects that the company needs to figure out. Zuckerberg has not yet disclosed any further details regarding this messaging platform, however, in an interview with The New York Times, Zuckerberg explained the need for this unified messaging platform. The idea of a unified messaging platform comes from the idea and application of end-to-end encryption. Facebook wishes to make messaging as secure as possible and thus, wants to unite the three different platforms into one. Zuckerberg’s idea of a new and combined messaging application has left users with mixed feelings about the possible upgrade. Zuckerberg himself highlighted a few cases of awkward interactions that users have had while using Facebook for one task and then jumping to another application such as WhatsApp for messaging. Zuckerberg has full faith in this new idea and believes that the united messaging application will soon be able to serve as an iMessage-like layer for SMS, with added functionality and security.